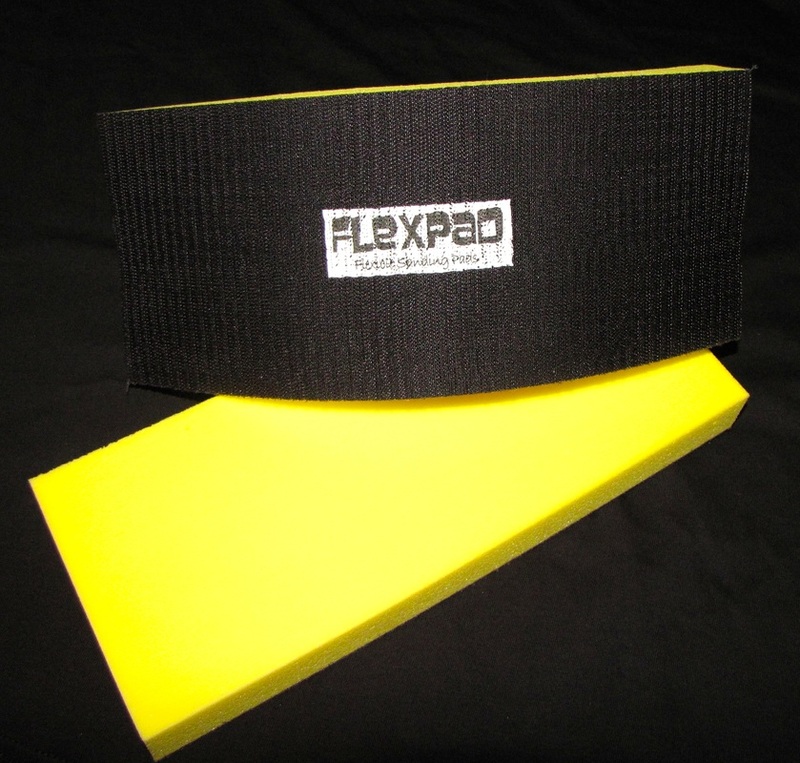 Introducing Flexpads new 4 1/2" x 11" x 1 1/4" Velcro White Shaping Block. 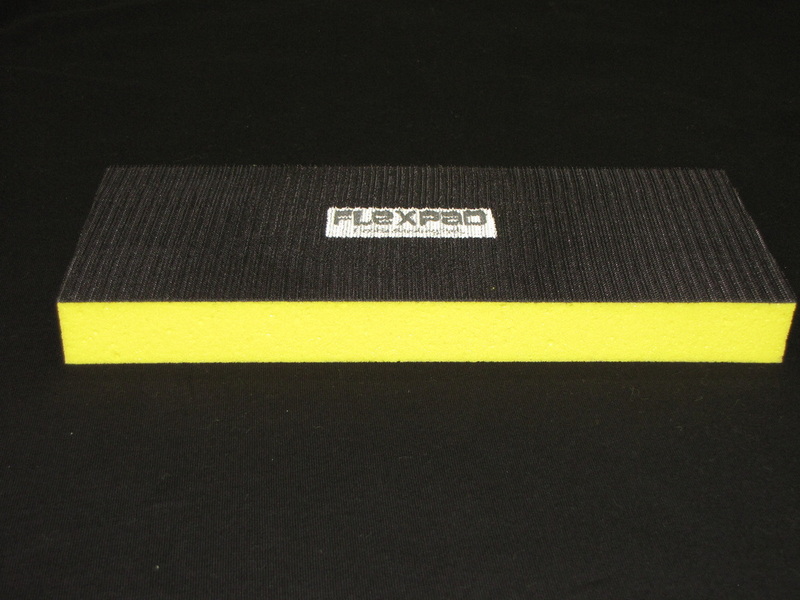 This is a custom molded foam block canvas top and Velcro faced attachment system on the bottom. 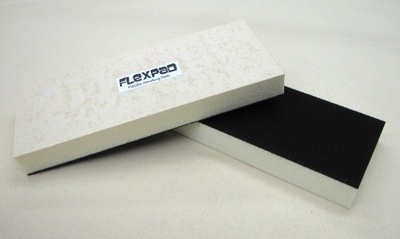 The White Shaping Block has been in development for quite a while, being tested and used by shapers all over the world. 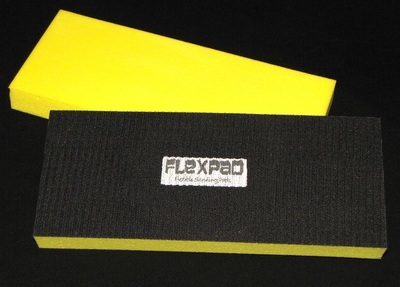 It's a good addition to your shaping tools. 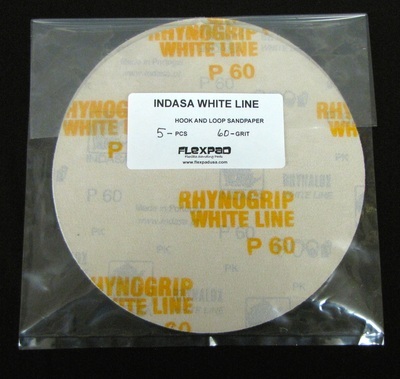 We also carry all the 4 1/2"x11" Indasa Hook and Loop Sandpaper and Abranet 80 grit and 120 grit Shaping Screen to use with it. 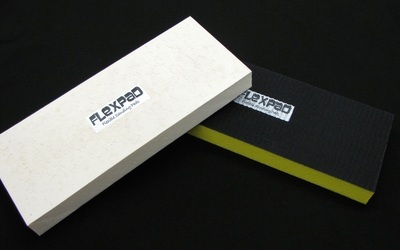 This is a fairly stiff shaping block with soft Flexpad foam in the center and is really light it only weights 5oz. 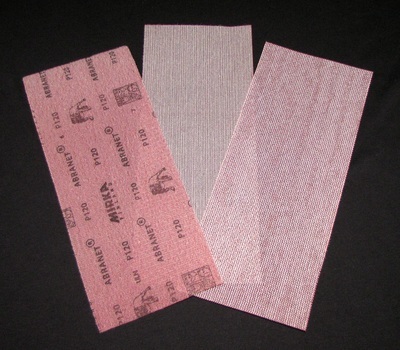 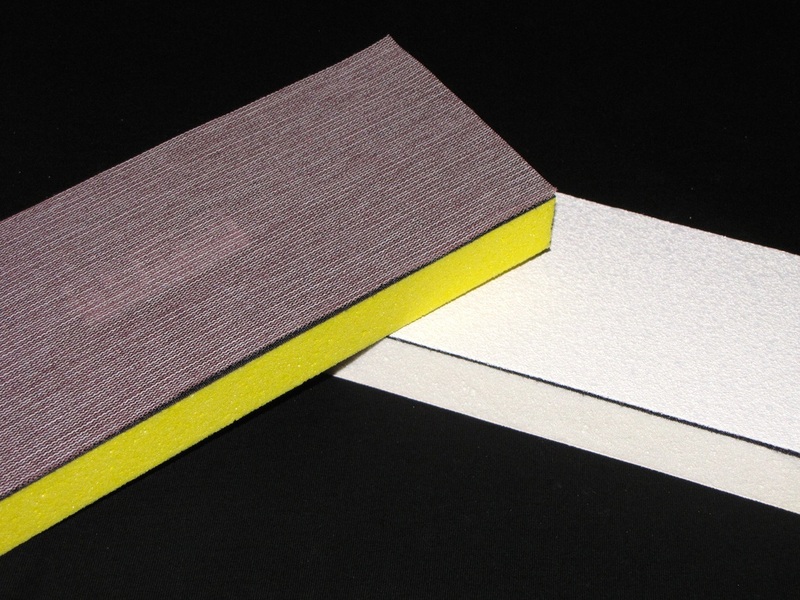 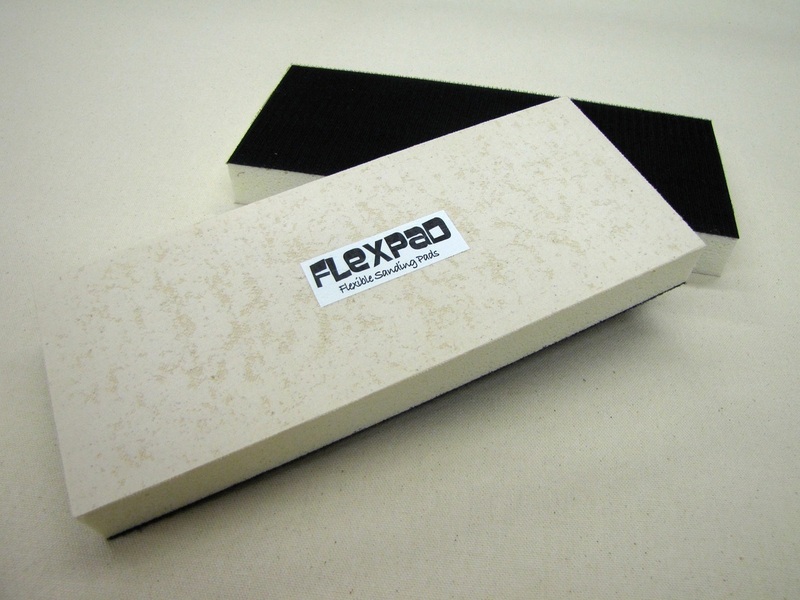 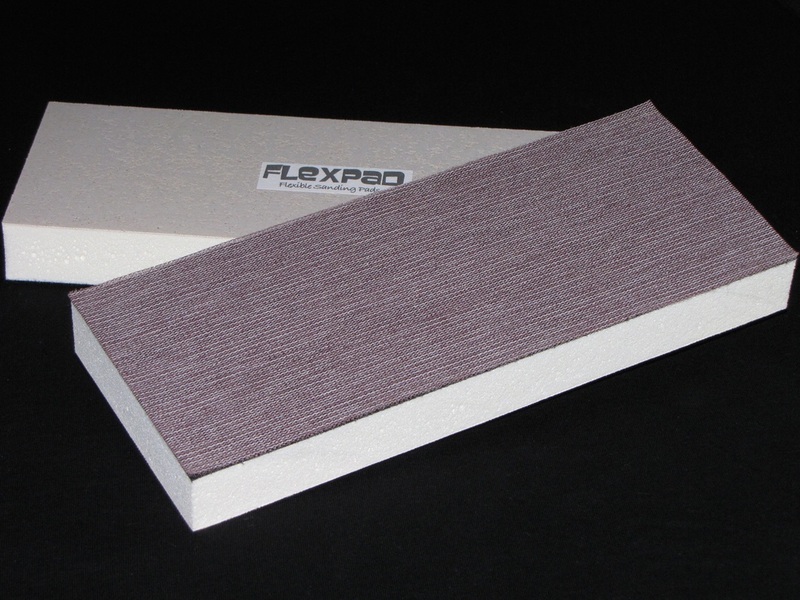 Made out of the same high quality Flexpad foam our sanding pads are made out of. 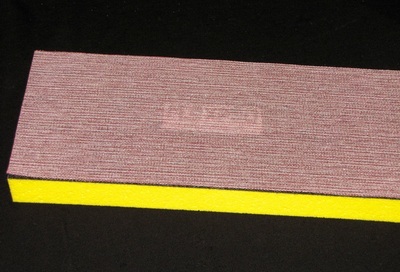 It will stay true and flat and won't distort with use. 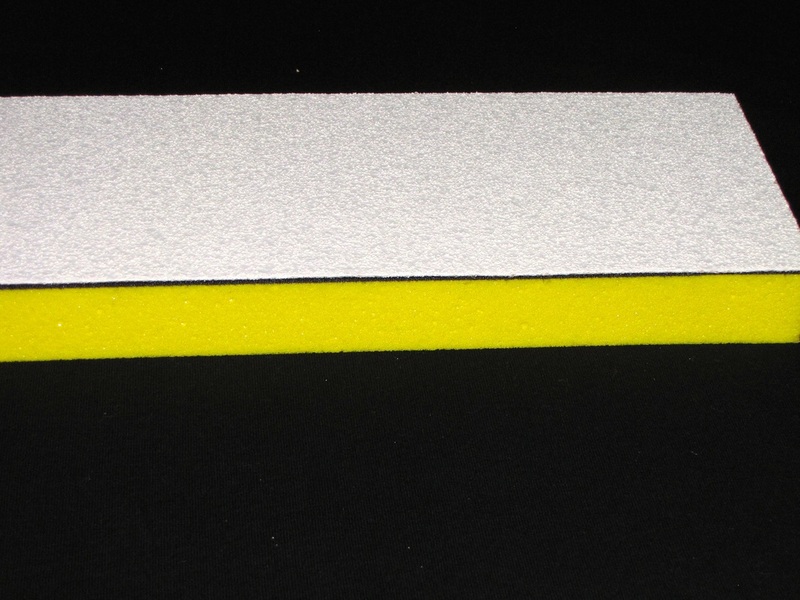 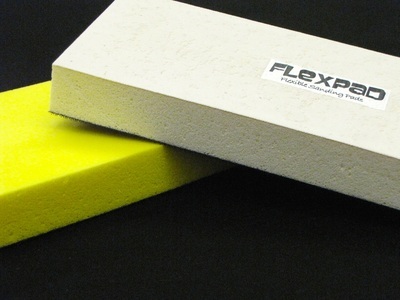 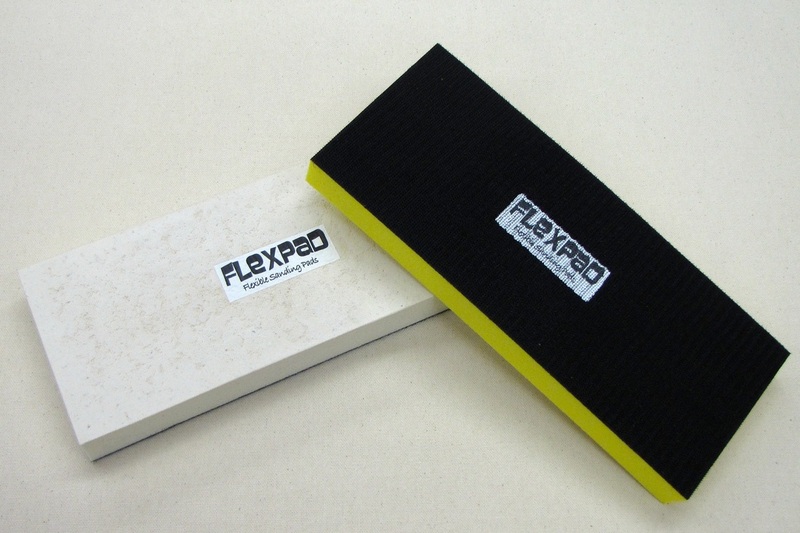 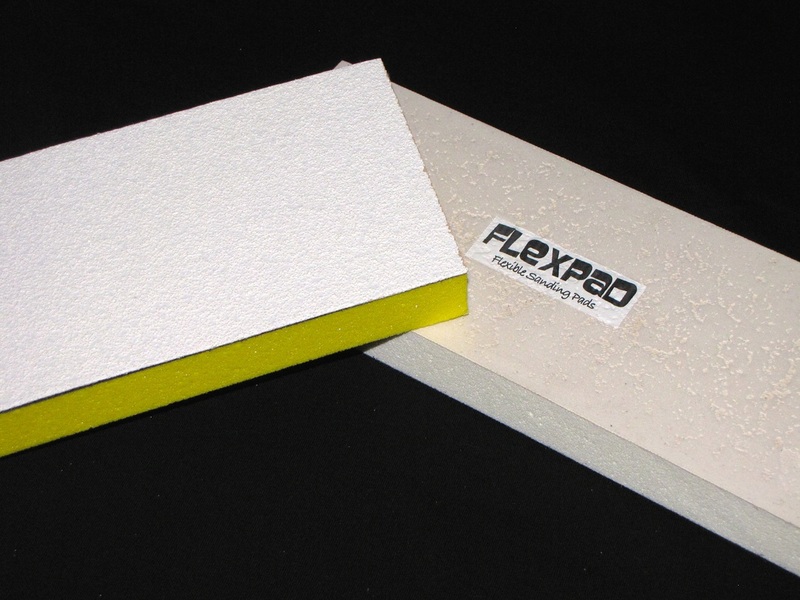 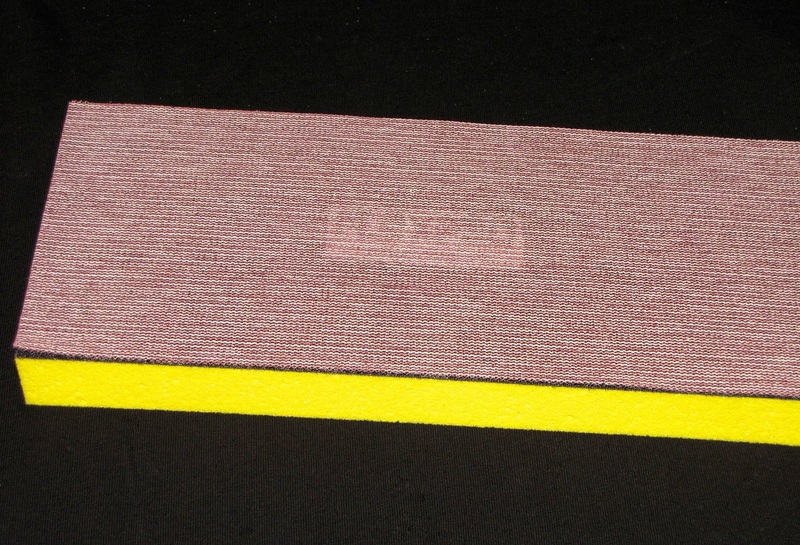 Introducing Flexpads new 4 1/2" x 11" x 1 1/4" Velcro Yellow Super Flex Sanding Block. 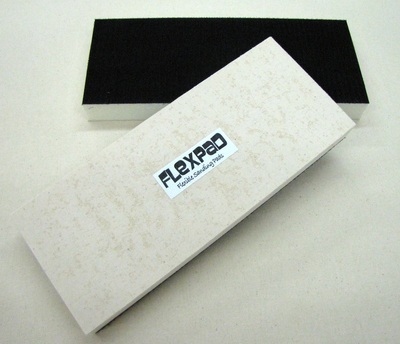 This is also a custom molded super flexible Velcro faced shaping and sanding block. 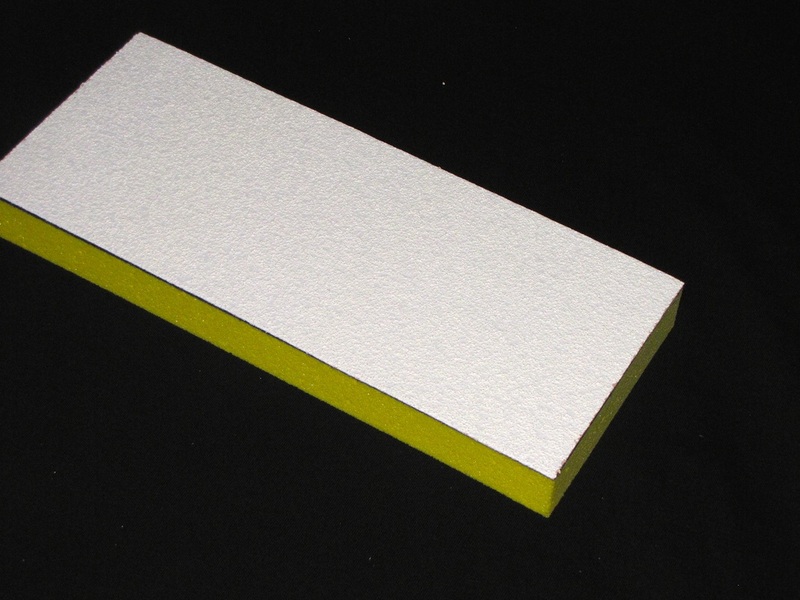 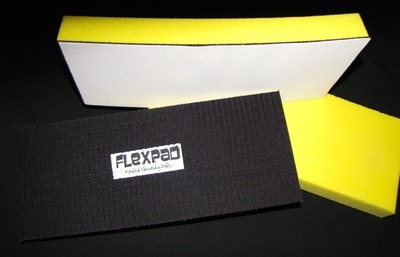 Soft and very flexible yellow Flexpad foam. Excellent for contour sanding and block sanding surfboards. 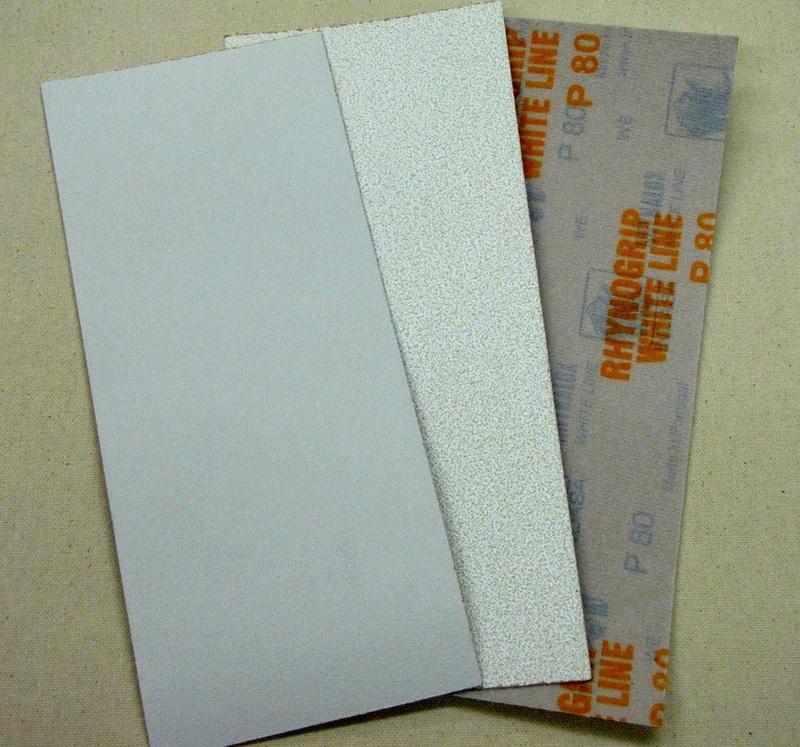 Use with our special Indasa 4 1/2" x 11" Hook and Loop Sandpaper or Abranet Shaping Screen. 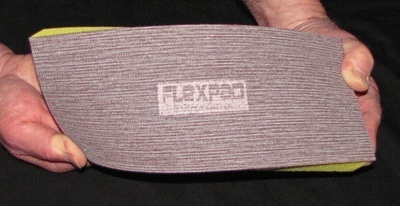 Flex capabilities of the Super Flex Block with Abranet Shaping Screen attached. 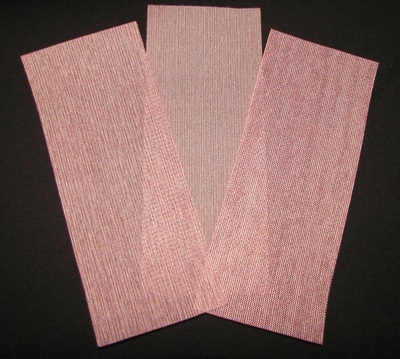 SOUTH SHORE MANUFACTURING IS NOW A DISTRIBUTOR FOR INDASA ABRASIVES. 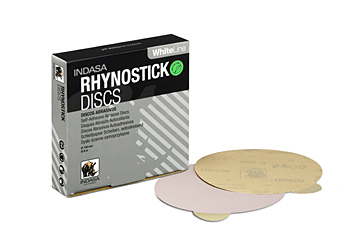 6" solid disc PSA sticky back and Hook and Loop White Line sandpaper discs. 8" solid PSA sticky back and Hook & Loop White Line sandpaper discs. 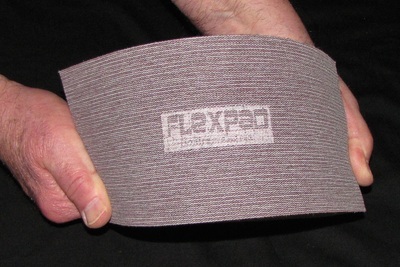 Can be used with all of our 6" & 8" cloth and Velcro face Flexpads. 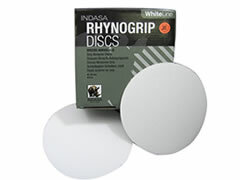 5 Pack of discs, all grits and sizes available. 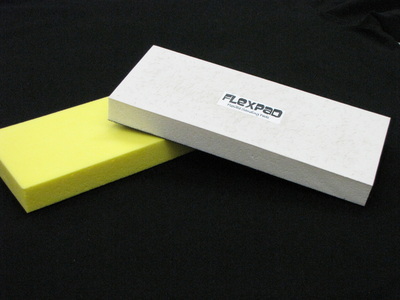 50 to 100 disc box, all sizes and grits available. Indasa White Line 4 1/2" x 11" Hook and Loop sandpaper to use with our Shaping and Sanding Blocks. Mirka-Abranet 4 1/2" x 11" Hook and Loop screen to use with our Shaping and Sanding Blocks.